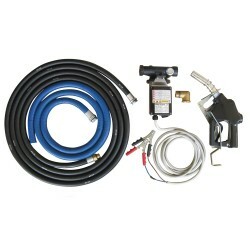 Need to transfer diesel like a professional? 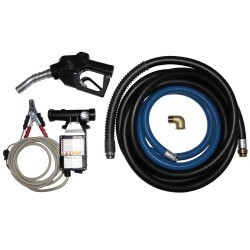 Here at Tank Management Services, we offer a range of diesel pumps and kits that enable you to transfer fuel with ease. 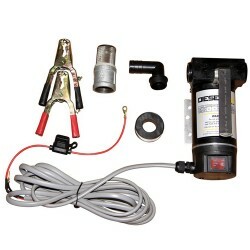 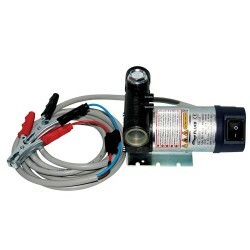 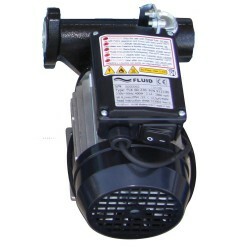 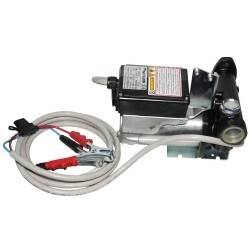 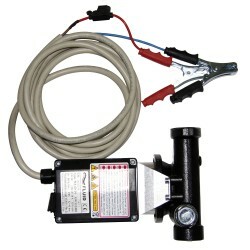 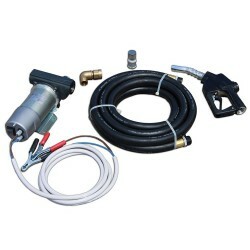 Unlike other diesel pumps, Rapid Spray's products come with unique features. 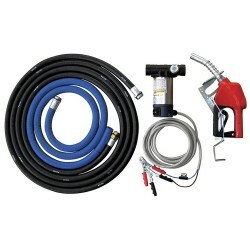 With the auto shutoff nozzle, our diesel pumps won't leave any spillage, so there's no need to worry about any wastage. 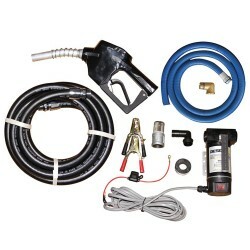 All of our diesel pumps are also made with the customer in focus. 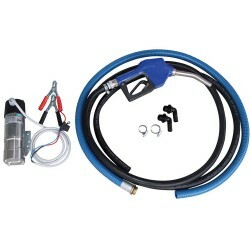 The diesel pump hoses prevent any kinks or tangling from occurring, so you can have a consistent flow of fuel being transferred. 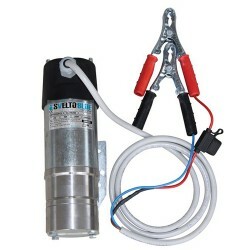 Made with the highest quality and durable components, you can be assured that our full range of diesel pumps for sale will provide you with years of service. 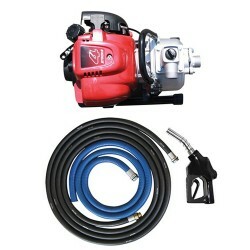 For quality diesel pumps for sale at competitive prices, look no further than Tank Management Services. Shop online below or contact us today for more information and expert advice.